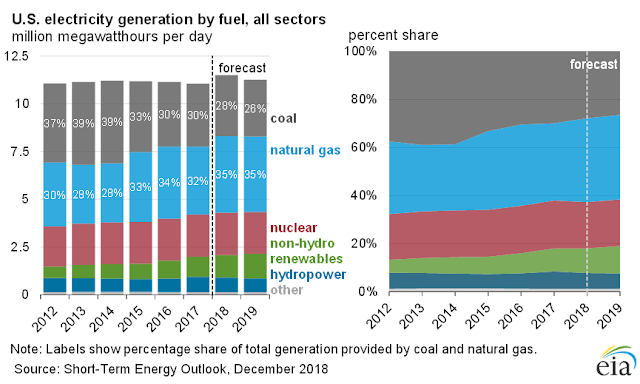 Power sector transformation continues as regulatory initiatives strive to keep pace As the US power and utilities industry continues on the path to transformation, the traditional utility regulatory structure is taking time to catch up. 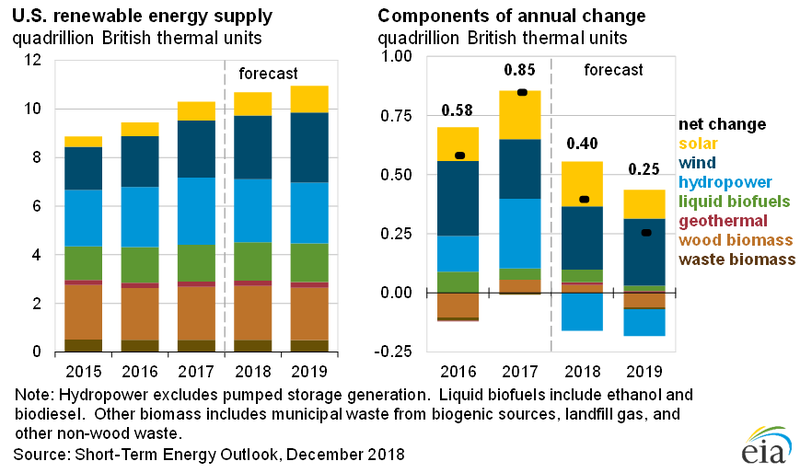 But some more flexible regulatory initiatives are emerging that may bring new opportunities to utilities in 2019 and beyond. In my 2018 Outlook, I highlighted that the power business was well into a period of transformation and profound change driven by technological and competitive forces, as well as changing customer expectations. As these forces accelerate, electric power companies are tapping new technologies to serve increasingly sophisticated customers conditioned by other industries to expect the hightech digital experiences that have become the “new normal.” New technologies are also expanding opportunities to improve operational efficiencies and prompting experiments with new business models. But regulatory structures are taking time to catch up. Change has begun, but it will need to spread faster for regulated utilities to meet evolving customer expectations. If they aren’t positioned to capture value from the shift toward distributed energy resources such as rooftop solar, battery storage, electric vehicles, and smart thermostats and appliances, they risk losing revenue. As we move into 2019, I want to take stock of how far and fast the industry is changing and what we should be looking out for in the new year. Other significant events in 2018 remain partially unresolved, such as whether additional mechanisms at the federal or state level might be established to support generation assets under economic stress—for example, some of the coal-fired and nuclear fleet. And severe weather events continue to drive utilities to improve their response and recovery capabilities and regulators to accommodate mitigation options. For example, in response to the California wildfires, regulators have worked with utilities on a new operating and regulatory model that enables utilities to curtail power when winds exceed specified speeds in order to reduce the risk of equipment potentially contributing to wildfires. So, with forces of change accelerating in a business that has experienced stability and continuity for many years, what can we expect in 2019? 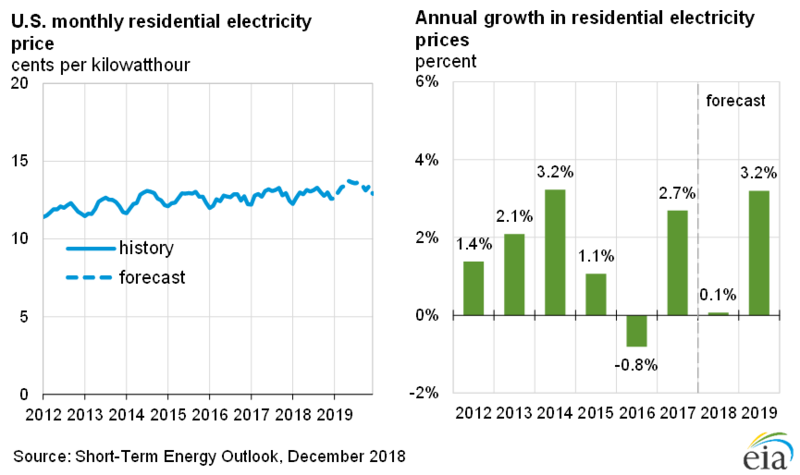 Electricity customers are accustomed to a “new normal” and demanding to be heard Power companies are listening, and many are beginning to respond to what customers are saying with innovations that give them more control over energy usage. Every year, when Deloitte undertakes its annual Resources Study, 3 a survey of residential and business electricity customers’ attitudes and preferences, we have found a growing appetite and expectation for more involvement and control over electricity purchasing and use, as well as a desire to interact with their providers in new ways. This is partly generational—younger users have become very comfortable with apps, social media, and always-on connectivity. And it’s also partly a spin-off from the increasing ubiquity of e-commerce in all spheres, for products, services, and entertainment. These developments are coming from all directions, not just the big-tech giants that are household names. And it all adds up to a “new normal” in customer experience. We’re seeing evidence of this new normal in electricity customer preferences—the desire for choice, in rate plans, in sources of delivered electricity and in options to tap into behind-the-meter or localized sources of generation, or to integrate electricity with other home services. 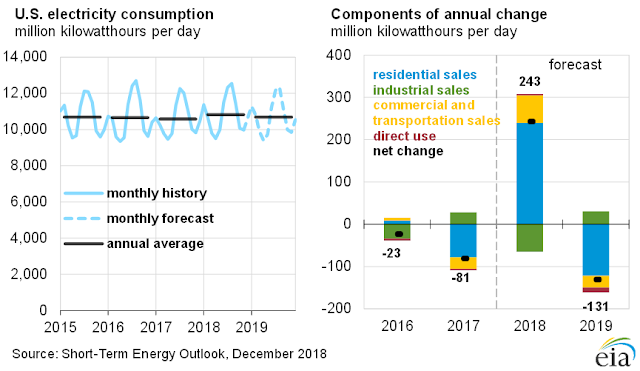 Commercial and industrial customers are looking to combine more cost and utilization control with opportunities to self-generate and while setting themselves and their suppliers ambitious targets to reduce emissions from their energy use. Utilities are listening, and many are beginning to respond to what customers are saying by developing apps to give customers more control over energy usage; to manage energy use from their smartphones (heating/cooling, lighting, window blinds); to shop online for rooftop solar installations; to view monthly bills and monitor energy use in real time; to receive alerts if bills are higher than normal; or to receive outage alerts with estimates of restoration time, crew arrival time, and more. Such outage and restoration communications are particularly critical in areas prone to severe storms. For electric utilities, although this may look very different from their traditional arm’s-length relationship with customers, it is their way of adapting to the “new normal” set by companies in other industries. We expect to see such initiatives proliferate in the near future and begin to be adopted by a greater diversity of utilities, not just the large ones. Customer retention is no longer just a question of reliability and cost; it is now a question of providing options, being connected, and allowing customers more control over their energy use. While these forces of change are moving forward, let us not forget that electric power companies have to continue their core business of delivering reliable and affordable power. To meet this need, capital expenditures in the power and utilities sector continue to rise, with an estimated increase in 2018 of 14 percent, to reach an all-time high of $133.8 billion for the 50 electric and gas utilities S&P Global tracks annually.11 Further increases are expected in 2019, covering multiple needs in generation, transmission, and distribution—grid modernization, building in resilience to weather events and cyberthreats, and deploying new technologies such as digital capabilities or storage are all examples of this. How power companies balance investment in ongoing operations versus planning for more transformational change will be fascinating to watch. By definition, the future is uncertain, so we know there will be surprises along the way. 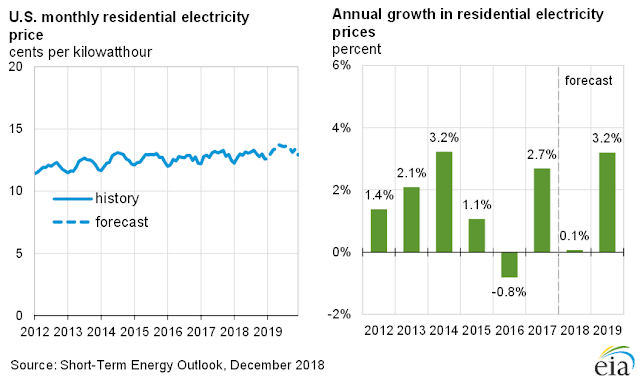 The electric power business has proved increasingly resilient to some kinds of surprises, like hurricanes or snowstorms. Other kinds of surprises, from technology and new competition to customer expectations, may require more deep-seated cultural change. 2019 promises to be an interesting year.